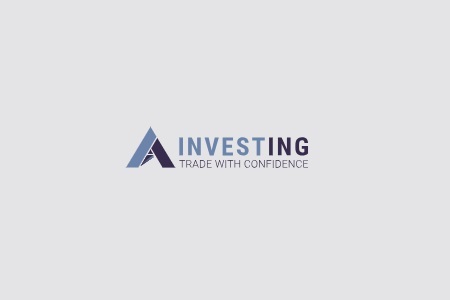 Ainvesting is a Bulgarian forex and CFD broker, regulated by the Bulgarian Financial Supervision Commission (FSC), which operates under the regulatory frame work of the European Markets in Financial Instruments Directive (MiFID). 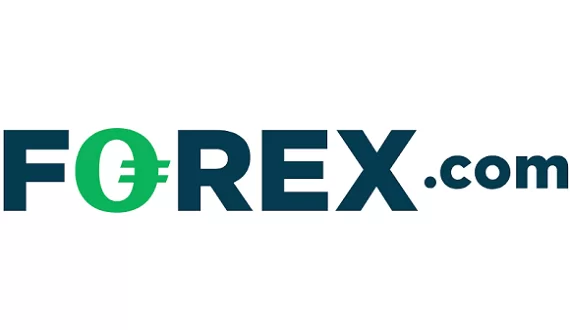 The broker offers a wide variety of forex pairs – well over 50, with a number of exotic currencies such as Turkish Lira, Mexican Peso, South African Rand, Danish Krone, Norwegian Krone, Hong Kong Dollar, Singapore Dollar, Swedish Krona, Czech Krona, Polish Zloty, Chinese Yuan, Hungarian Forint and Russian Ruble. And there is also a good selection of CFDs as well – 24 ETFs, 46 indices, bonds, stocks, commodities form oil, natural gas and gasoline to coffee, sugar, soybean, corn, cotton, cocoa, orange juice, lumber and wheat, spot metals like gold, silver, platinum, palladium, copper, lead, nickel, aluminum and zinc and a choice of major crypto coins including Bitcoin, Litecoin, Dash, Ethereum, Ripple, Bitcoin Cash, Ethereum Classic, NEO, Zcash, Monero, Lick, OmiseGO, Steem, Golem, Civic, Bitcoin Gold and Iota. 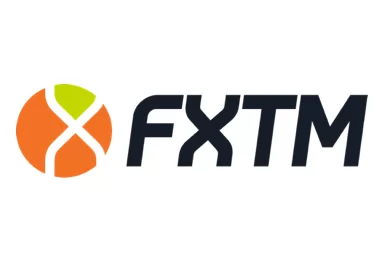 Maximum leverage with the broker is caped, in line with the new European Securities and Markets Authority (ESMA) regulations, at 30:1 with all forex transactions and at 20:1 with all other CFD trades. As tested with a demo account the benchmark EURUSD spread floated around 5 pips, which is much higher than the levels traders would usually consider acceptable. Have in mind that starting spreads are attractive only when below 1,5 pips. Still, the minimum deposit requirement is in line with the market average – 200 USD. Ainvesting offers its clients a web based trading platform with a user friendly interface, but lacking some basic features, standard with classic trading platforms like the MetaTrader4. MT4 is used by more than 80% of all traders world wide and has lots of supporting software developed specifically for it – like for example customizable market indicators and trading robots, designed to help you run automated trading sessions. The platform also features an excellent charting package. Ainvesting is a registered brand of UpTrend LTD, which, as we mentioned, is authorized, licensed and regulated by the Bulgarian Financial Supervision Commission (FSC). Holding a license by an official European regulator such as the FSC, which operates under the MiFID directive, gives Ainvesting the right to operate in any EU country, where forex and CFD trading is legal – the only exception being Belgium. And to acquire a FSC license a broker should comply to the same set of rules, as with all other MiFID regulators such as the Financial Conduct Authority (FCA) in the UK or the Cyprus Securities and Exchange Commission (CySEC) – to provide negative balance protection to its clients, to keep their money in a segregated, protected form creditors account, to maintain a minimum operational capital of at least 730 000 EUR, to comply by the rule not to offer trading bonuses, to offer leverage no higher than 30:1 with forex transactions and no higher than 20:1 with CFD trades, to file regular reports and to allow external audits. As we already noted, the minimum deposit requirement with Ainvesting is 200 USD, which is in line with what most other brokers would ask for. The broker accepts as payment methods all major credit or debit cards like VISA and MasterCard as well as bank wire.